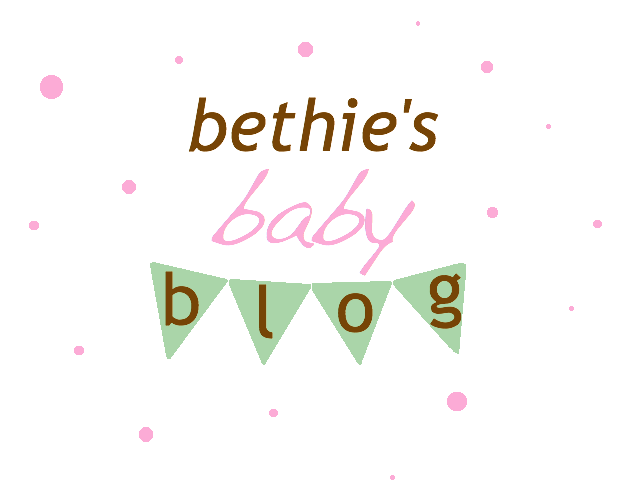 Bethie's Baby Blog: 9 Weeks to Go! Oh my goodness. I can't believe I only have 9 short weeks until we meet Baby Charlotte!! The pregnancy continues to go pretty smoothly. I am experiencing a lot more discomfort but it is pretty manageable overall. It is mostly back pain. I'm not taking any Tylenol (the only pain killer allowed for pregos) but my daily bath always helps loosen things up. An occasional massage from Jason also does wonders! 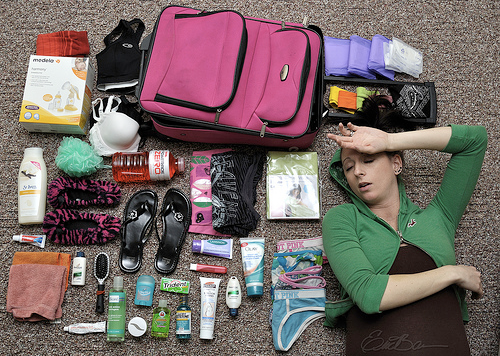 I've checked out numerous lists of what to bring and what not to bring to the hospital and have gathered together everything I think I might need. I am bringing the basics: toiletries, slippers, change of clothes, etc. and have also packed a few luxury items such as a down pillow with a soft, pretty case and a fluffy towel (so I don't have to use the tiny thin ones at the hospital). It may be early to have my bags packed, but it will be nice to know that if I go into labor early, I won't have to worry about what to bring as we head to the hospital! I've also started to do more reading about what to expect during labor and delivery. I just finished reading the labor and delivery chapter in "What to Expect When You're Expecting" and am starting to try to prepare mentally for the big day. I want to do things as naturally as possible and am trying to prepare myself for what the pain might be like. I really have nothing to compare it to. I'm hoping that knowing we are so close to meeting our sweet baby will help me get through!